I am an Elementor lover. In its new update, WordPress team added Gutenberg page builder to the dashboard, but I still prefer the tool that in numerous cases showed me its reliability and convenience. Elementor is understandable, flexible and clear, and a wide community of fans can prove it. However, I’m not going to talk about Elementor itself today. I try to stay in touch with the world of Elementor plugins to catch some new and useful ones. And today I finally get to try a few Jet plugins to understand are they worth attention or not. There are 15 Jet plugins by now and ZEMEZ team is rapidly expanding their number. Every one of those extensions adds a set of widgets to the Elementor menu panel. There are lots of tools there even without any plugins, so I was curious what useful stuff could Jet add-ons offer. That’s why I got 5 of them that seemed the most interesting: JetElements, JetBlocks, JetMenu, JetTricks, and JetPopup. I will try each of them and describe the results in an overview. It is only my hilarious opinion, but I still think it could be useful for the same passion Elementor lover as I am. So, let’s do it! 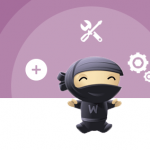 This plugin adds 34 widgets to the dashboard and I have to say – it is a really big quantity. 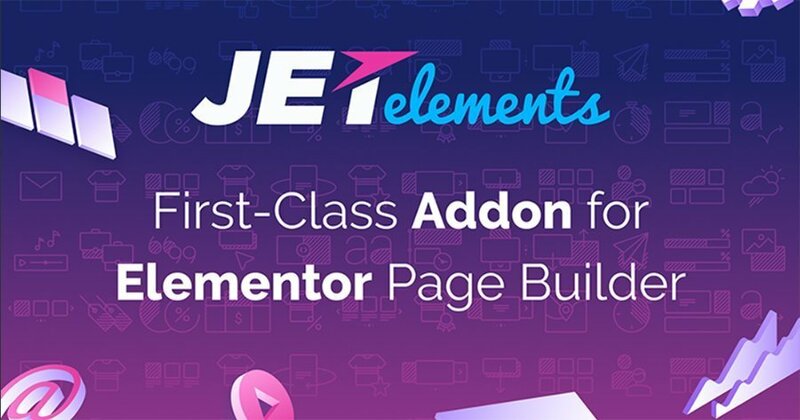 Originally, Elementor Page Builder menu has 10 basic, 20 general and 17 WordPress widgets, so with JetElements, the toolbox becomes sufficiently larger. The widgets it adds to the panel are not some specific ones, those are the tools that could help to build more interesting page body. I must say they make page creation a little faster. Previously I had no problems with creating the blocks I needed from the available by default elements, but JetElements add some more convenient instruments. For example, you surely can create a Justify gallery with the help of “Image Gallegy” General widget, but it will take some time for customization. And JetElements offers you an “Images Layout” widget, that has a very convenient way of shifting gallery types (Grid, Justify, Masonry or List). Well, 34 widgets. Some of them duplicate the existing default widgets, like Image Layout, Advanced Carousel or Progress Bar. I don’t really want to go across all of the 34 widgets, I will only take two original ones (that add some unique feature the default version hasn’t): Pricing Table and Animated Box. Besides that, I will compare two widgets that double existing functions: Advanced Carousel and Progress Bar. This is what the default version of Elementor really needed. There were so many cases when I had to add some pricing table and to do so I combined several default widgets. Ready-made pricing table is a real treasure – it makes it all very much easier. The customization options are quite convenient, you can set title, subtitle, price, features and the button. Flexible styling features allow creating almost anything that came up to your mind. I really loved that widget. I like animation effects, they make the page so dynamic, but that’s why I always have to be careful. Too much is no good, when the page is overcrowded by flipping and shimmering elements it could annoy the user. However, this widget is nice, it is easy to set the way that box will show its backside. In general, the functionality is convenient, but it is a little complicated to fill the back side – you have to hover over the box every time to see how do your changes fit. That is the only thing I didn’t like about it. I went through the functionalities of both default Progress Bar (on the picture it is on the left side) widget and the one JetElements offer and I liked the Jet version more. There are much more different customization options, you can place the title of the bar on almost any position you like. Styling options are also much more numerous. JetElements Progress Bar gives you an opportunity to put gradient color to the bar, add an icon by the title’s side and even do any customization with the percentage number. To my opinion, the Jet’s Progress Bar wins. Despite Advanced Carousel (on the picture it is placed to the right) has much more different options, there are still some features in the default widget that I like more. It could be a matter of taste, but I really like the way the image downloading in Image Carousel is organized. You can set the whole gallery altogether, and that’s faster than choosing an image separately for every item. However, the other features are cool and, in general, Advanced Carousel is more flexible. This plugin is more specific than the previous one. It adds 8 widgets and it would seem not too much if to compare with JetElements, but those widgets are ideal for building headers and footers. They allow to add and customize all the elements that a normal header or footer needs: site logo, navigation menu, search tab, etc. 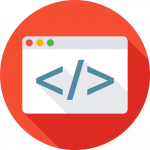 However, it is a little inconvenient that it would be useful only for Pro Elementor users – only they get access to header and footer customization. On the other hand, Pro version is cooler, so I guess all Elementor fans have it and this plugin will be super-useful for them. 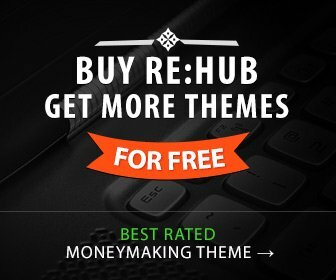 As a passionate Elementor fan, I have a Pro version, of course, so I tested this plugin on one of the header templates. 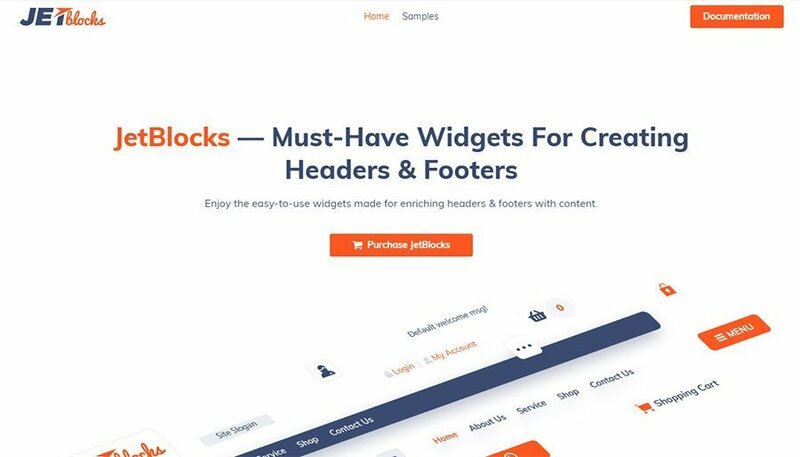 JetBlocks adds 8 widgets to the menu panel: Auth Links, Bread Crumbs, Hamburger Panel, Login Form, Site Logo, Nav Menu, Registration Form and Search. Three of them – Site Logo, Nav Menu and Search are not unique, Elementor Pro offers the same widgets. I won’t compare them – they are almost identical and have the same customization options with little specific details. Let’s see what would the unique features offer. This widget adds the links to sign in or register. I played around a little – all the functionalities work great; you can choose the align, colors, fonts and other features that Elementor could give you. 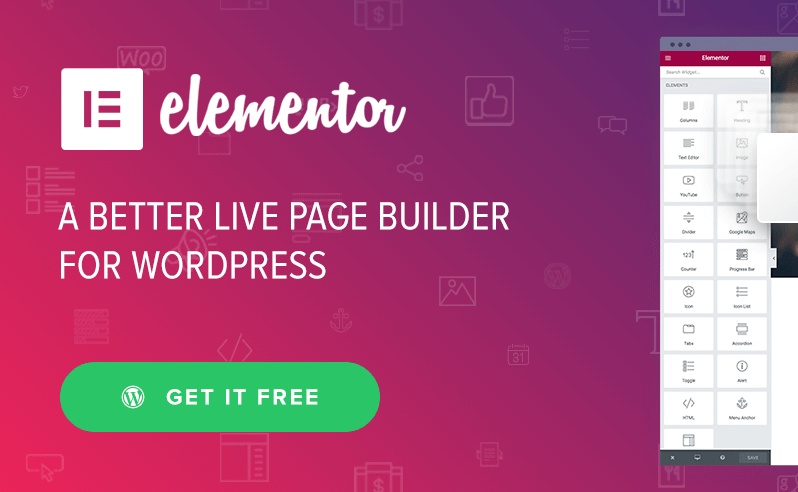 There are no problems with understanding how the widget works – anyone who tried to work with Elementor will be able to use it without any issues. Bread crumbs are, in plain language, a trace from the current page to the homepage. In the case of the header, it is a little narrow section that shows the user where he is now and what pages did he went through to get here. I like this element, it is useful and I also have no problem customizing it according to my taste. This widget adds a little button to your header that opens a side menu. It is useful if you want your website header to look minimalistic – this widget allows you to hide all the menu points. It is called “hamburger” because those three horizontal lines that are used to match such a menu look like a hamburger. This JetBlocks widget helps you to customize both the button and the menu, so I liked it very much. I saw such kind of element on lots of websites, and I assume it may be useful to quickly log in, but I, personally, don’t like it. It looks a little messy and out of fashion to my mind. However, if you like this element, the Login Form widget will help you to add and customize it the way you want. It is the same situation with this widget as with the previous one. I think that it doesn’t look good on the header, but some website owners like it that way. The widget works smoothly, it allows you to add some entrance animation for this element and, of course, you can customize all the other features. The JetMenu plugin adds only two widgets to the panel – Custom Menu and Mega Menu. To use it you have to create a menu in the appropriate dashboard tab and then customize it in a separate Elementor window. The customization options are numerous, as in every Jet plugin, so you really will be able to create any type of mega menu you like. However, it is rather complicated to understand how it is used, so I would call that a con. As I said earlier – I love animation effects. And JetTricks plugin was created specially to make me happy – it helps you to create animation effects on your website! Parallax effect, sticky elements, hotspots, particles – JetTricks allows you to do all that without sufficient efforts. I was completely charmed and impressed! It adds only three widgets to the menu panel, but it also put some additional options to other customization tabs. This one is a very useful plugin. When you activate the JetTricks plugin, in the JetElements section appear three widgets: Hotspots, Unfold and View More. All of them will be useful either for a personal blog or for an eCommerce website. There are also a few additional animation effects that you can add with the help of this plugin, like sticky menu or particles. 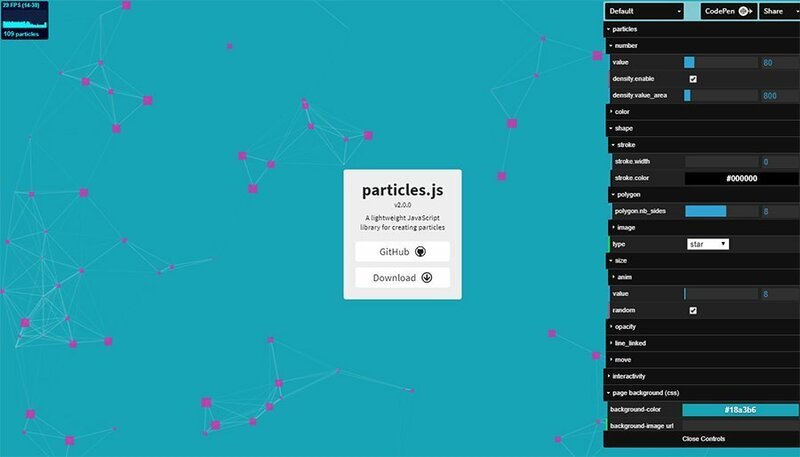 I will start with describing the available widgets and that briefly describe the most impressive JetTricks feature (to my mind of course) – the particle creation. I’m sure you’ve seen them in lots of online fashion stores. A picture with some cool clothes and a few spots you can hover or click and get information about what that concrete part of clothing is and how much does it cost. So, this widget allows you to create such hotspots. And that’s really easy! You choose the picture and then position the spot with horizontal and vertical sliders. Great widget! The text boxes that contain a huge amount of text could scare off the viewer. That’s why creating a text box that could unfold on click is a very wise idea. With this cool widget is really simple, just as with the hotspots. You drop the widgets to the workspace, add text, customize the colors and that’s it. You can freely choose the height of the bow when it is closed, so it will fit perfectly for the screen. 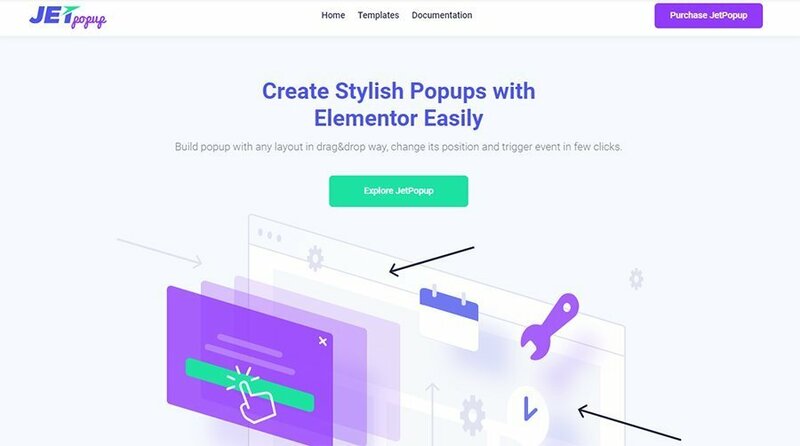 Recently Elementor team added popup creation functionality to the Pro version. It allows to create popup templates and that add them to different pages of the website. However, there’s also a Jet plugin that helps to create them. I’m not really sure what functionality is better – default Pro Popups or JetPopups. I guess every Elementor lover should try and decide for themselves because tastes differ. This plugin doesn’t add any widgets besides a single Popup Action Button, but it adds a whole new tab to the WordPress dashboard instead. This separate block gives you access to the library of popup templates and the opportunity to create your own templates. The sorting options are quite convenient; you can find the element you want really quickly. Customization options are numerous and, in general, convenient. I have no major complaints about the functionality, but the default Pro version Popups are also very good. If to sum up – I liked the Jet plugins. There are some details I would like to see fixed or re-made, but in general, they are useful and convenient. I exceptionally liked JetTricks plugin, so I would strongly recommend it, but that is only my opinion. I guess if you want to know for sure you will have to get and try the Jet plugins for your own.